Some of the most successful and recognizable brands in the world are also the ones that have experienced some of the most monumental product failures. For Coca-Cola, it was the New Coke product launched in 1985. For PepsiCo, it was the Crystal Pepsi clear cola product launched in 1992. For Microsoft, it was a few products, perhaps most notably the Zune music player that flopped in 2006. For McDonald's (NYSE: MCD), arguably the world's most recognizable fast-food brand, one of the company's most epic product failures was the Arch Deluxe burger. 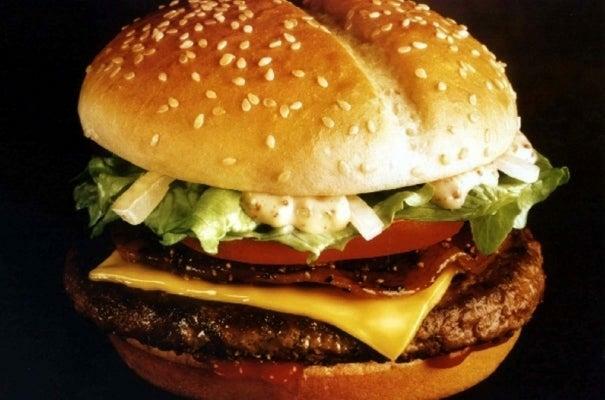 McDonald's ventured into new product territory by creating the Arch Deluxe in 1996 and marketing it as the "burger with the grown-up taste." McDonald's began its fast-food empire in the 1950s as a family-oriented restaurant. Over time, it has developed an image that has largely been associated with children and food products that are more geared toward younger consumers. This is in large part due to Ronald McDonald, the Hamburglar, Grimace and other corporate mascots. The fast-food giant led an effort to revamp its image and attract a more adult segment of the market. The Arch Deluxe was conceived and branded with a marketing strategy that was rife with images of young people rejecting the burger because of its more "sophisticated" appeal. It sounds like a home run in theory. The ideal way to balance out the company's target demographic and give consumers the idea that McDonald's caters as much to the more refined palate as it does to those of children. The problem, however, was that McDonald's had taken itself out of its own element, as consumers didn't go to their restaurants for sophistication and refinement. Consumers go for other reasons, chief among them being convenience. A big part of that convenience is knowing what to expect from the customer experience. McDonald's has different product offerings in different markets around the world based on cultural preferences. By and large, however, McDonald's is McDonald's no matter where you go on the planet. That being the case, when consumers go there to eat, the vast majority already know what they're going to order before they get there. Accordingly, consumers not interested in being inundated with countless variations of what essentially amounts to a simple hamburger. The Arch Deluxe was also hyped by the company's marketing team for its taste, which surprisingly seemed to compound the problem. This may have been the wrong approach to draw in consumers because it was seen as McDonald's trying to be something it's not: a culinary luxury that appeals to food connoisseurs. That may not have been the intent, but that was the perception. 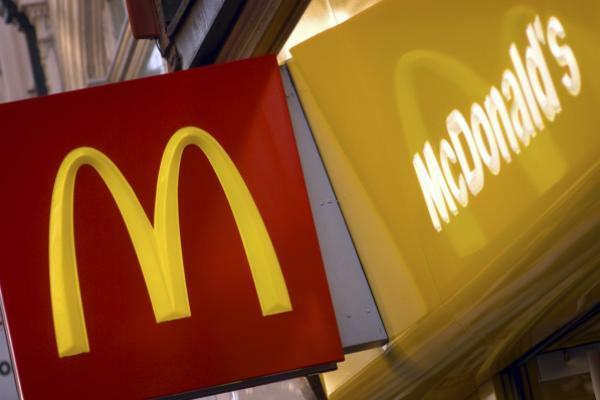 Many marketing experts believe that all of this erroneous marketing and product hype on the part of McDonald's in regard to the Arch Deluxe points to a glaring lack of connection with consumers, as well as a lag in the market. In McDonalds' defense, the Arch Deluxe went through extensive market testing and research before being launched, and the results showed that consumers were interested in the product, leading to McDonald's greenlighting its release. Unfortunately, the vast majority of consumers didn't seem to fit the test-market profile, and the product has gone down as one of the most embarrassing failures in McDonald's history. Expedia Or Priceline: Which Would You Rather?